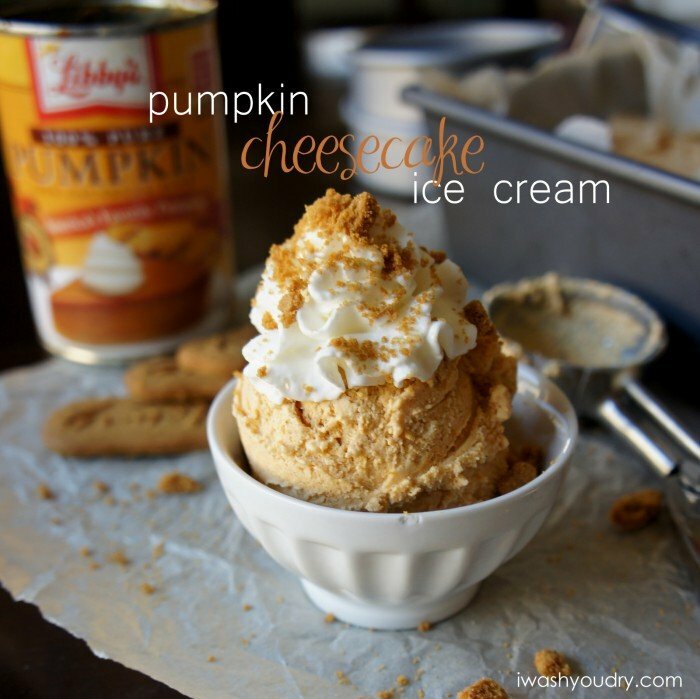 Frugal Foodie Mama: A Little Extra Helping of Sunday Potluck~ All Things Pumpkin! 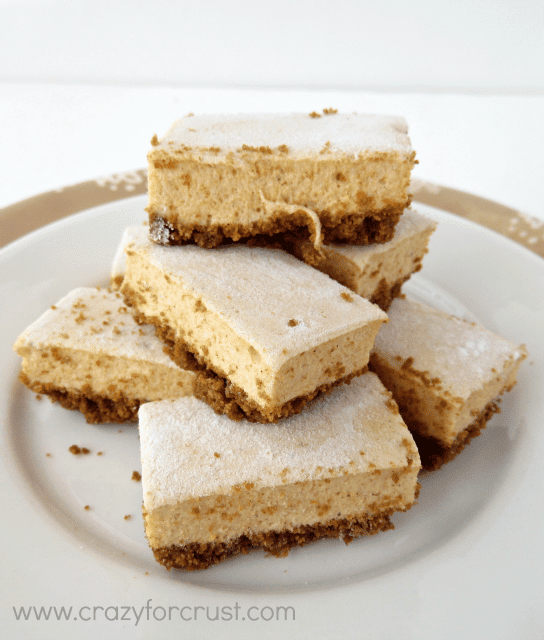 A Little Extra Helping of Sunday Potluck~ All Things Pumpkin! Now these extra helpings won't happen every Sunday. I envision these A Little Extra Helping of Sunday Potluck posts happening about once a month. Today I am sharing my top 5 blog posts from this past week starring our favorite orange gourd. And yes, I plan on making each and everyone one of these, my friends. I love pumpkin. I love snickerdoodles. This is genius. Heck yeah! I foresee this as a Sunday morning breakfast in the very near future. Great idea for holiday gifts. This would also be super cute to include in my next Foodie Pen Pal package! Yes please. I want all of the above. Send them to me! :) haha. I love pumpkin everything. 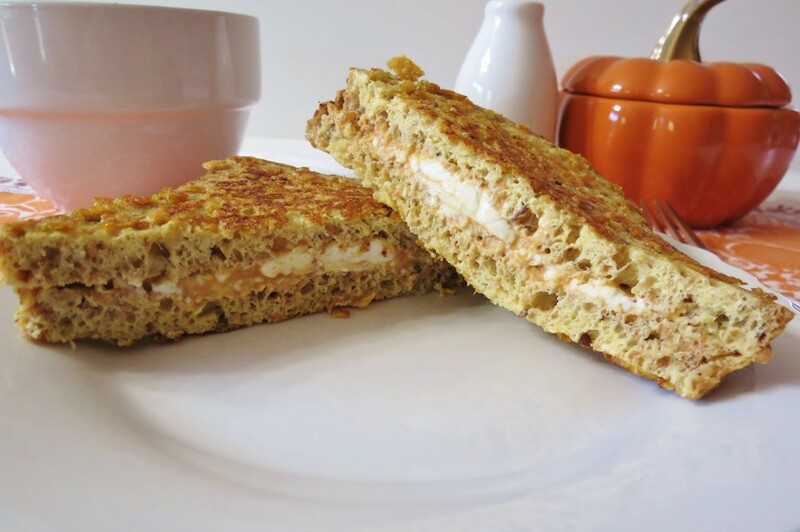 Thank you so much for featuring my french toast! I grabbed your button and put it on my blog! All the recipes you picked look amazing!!! 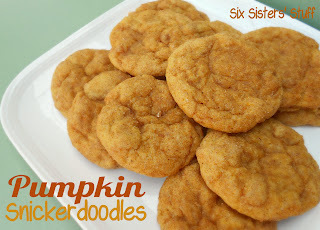 I must make the Pumpkin Snickerdoodles! Yummy!!! And thanks for grabbing my feature button! love the extra helping and LOVE all things pumpkin! I too want to make all of these things. Oh my goodness! Love pumpkin! These all look amazing!